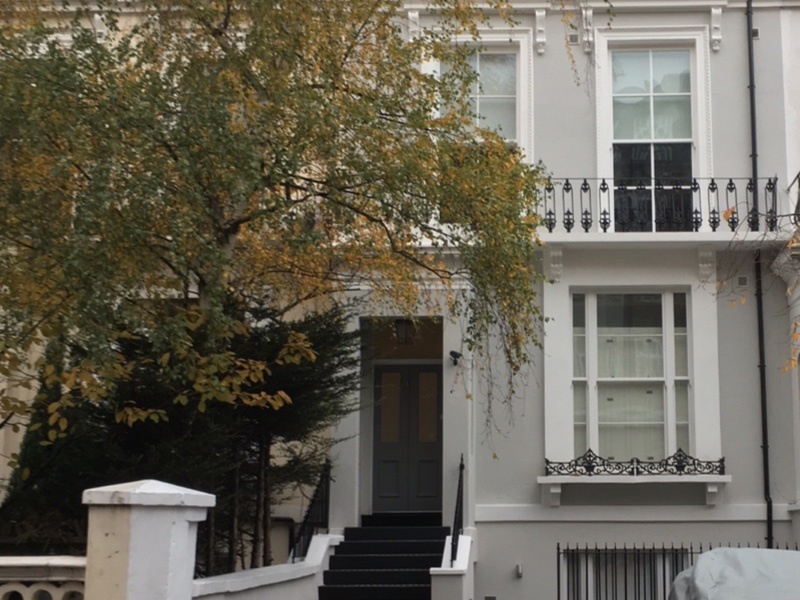 GJB Estates Ltd is a privately owned property investment and development company specialising in the letting and management of it’s own properties. 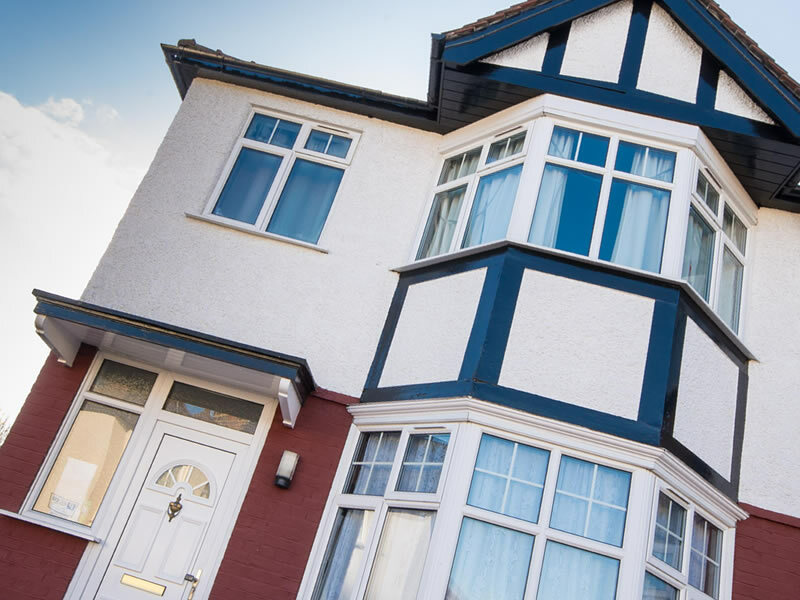 I have been a tenant of GJB Estates Ltd since 1989 and have always found them to be excellent landlords; the service they provide being both friendly and efficient. 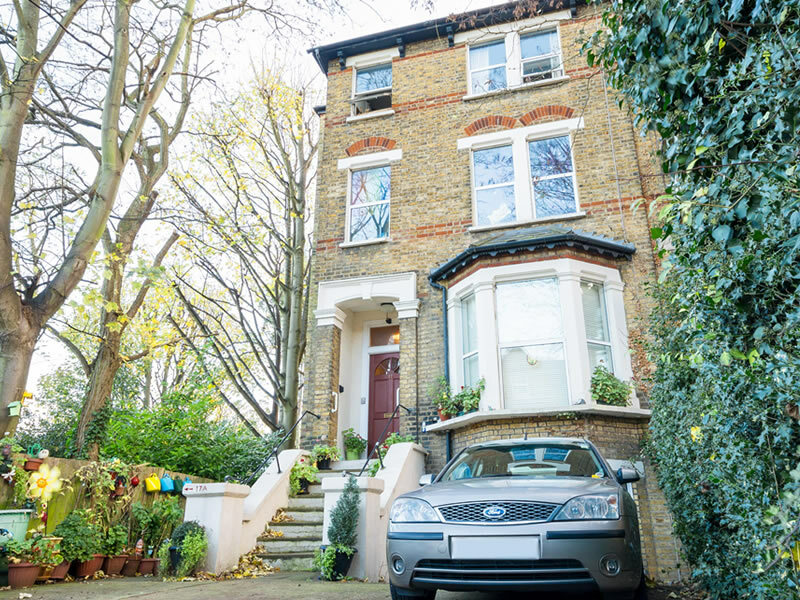 In my experience they accomplish any necessary repairs, renewals or redecoration promptly and willingly and I have always felt happy and comfortable with any of the workmen sent to my flat. 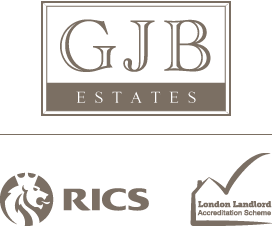 I can, without hesitation, recommend GJB Estates Ltd very highly indeed as landlords.